Description: The Company and the Role:The Company is a global group which provides heavy equipment transportation to the British Army in peacetime and during operations. The role is for Heavy Equipment Mechanics who must become Sponsored Reservists. The positions are permanent and located at an Army camp in North Yorkshire. Description: The Company and the Role:The Company is global group which provides heavy equipment transportation to the British Army in peacetime and during operations. The role is that of an HGV 1 Driver who must become a Sponsored Reservist. Vacancies now exist in the South West of England. The positions are permanent. Description: The Company and the Role:The Company is global group which provides heavy equipment transportation to the British Army in peacetime and during operations. The role is that of an HGV 1 C + E Driver who must become a Sponsored Reservist. Vacancies now exist in the North West of England. The positions are permanent. Description: The Company and the Role:The Company is global group which provides heavy equipment transportation to the British Army in peacetime and during operations. The role is that of an HGV 1 / HET operator who must become a Sponsored Reservist. Vacancies now exist in the North East of England. The positions are permanent. Description: The Company and the Role:The Company is global group which provides heavy equipment transportation to the British Army in peacetime and during operations. 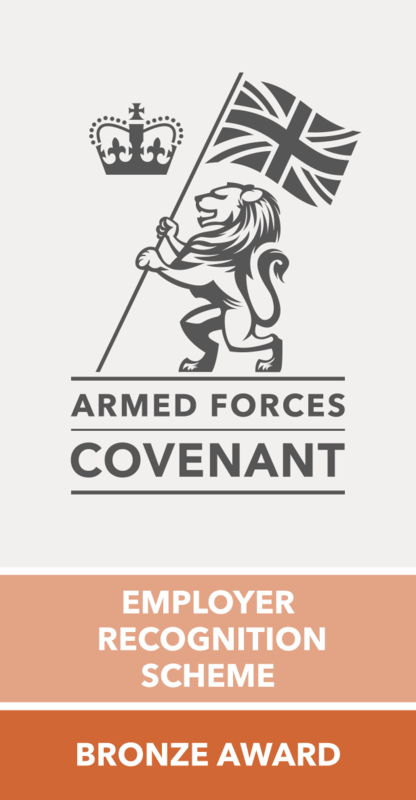 The role is that of a C + E Driver who must become a Sponsored Reservist. Vacancies now exist in the South East of England. The positions are permanent. Description: The Company and the Role:The company is a leading Aviation Training and Technology company in China who have added fitness training to their portfolio of packages they offer to a wide range of Aviation related clients in several major cities including Beijing, Shanghai and Shenzen, China.